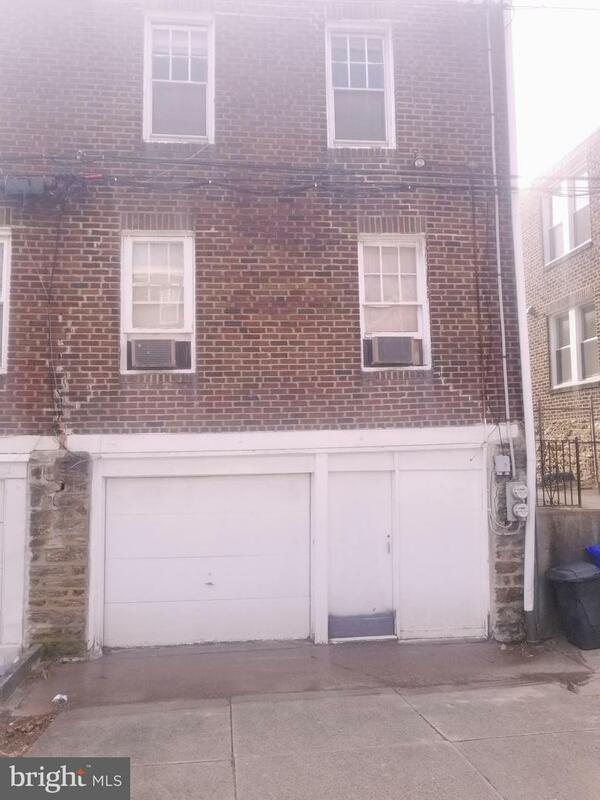 Mixed-Use Duplex in Elkins Park! Looking for a property that has the convenience of a functioning office and at the same time has affordable living space? Then look no further! 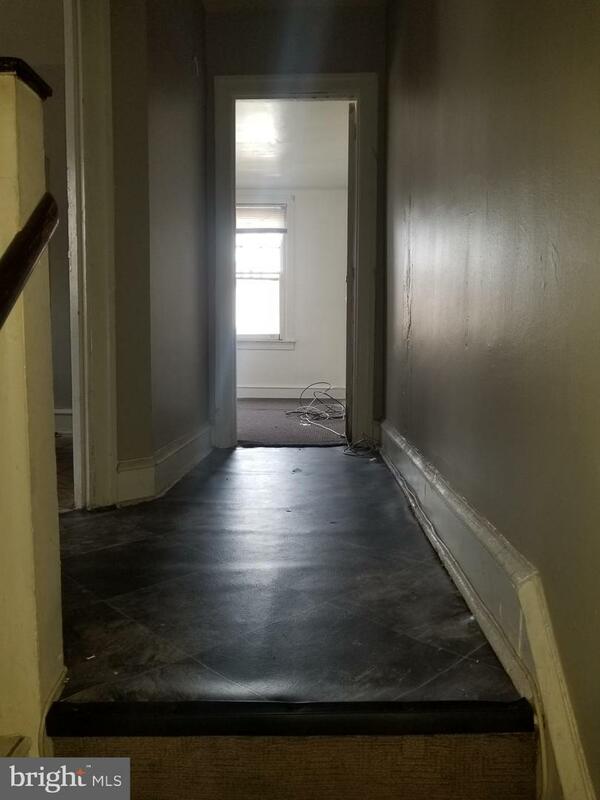 This property has the potential for double income to the buyer with the option to rent the office space and the 1 bedroom 2nd floor apartment. Or by living in the 1 bedroom while using the 1st floor office for your business. The property is currently used as a dental office with the 2nd floor 1 bedroom as rental property. 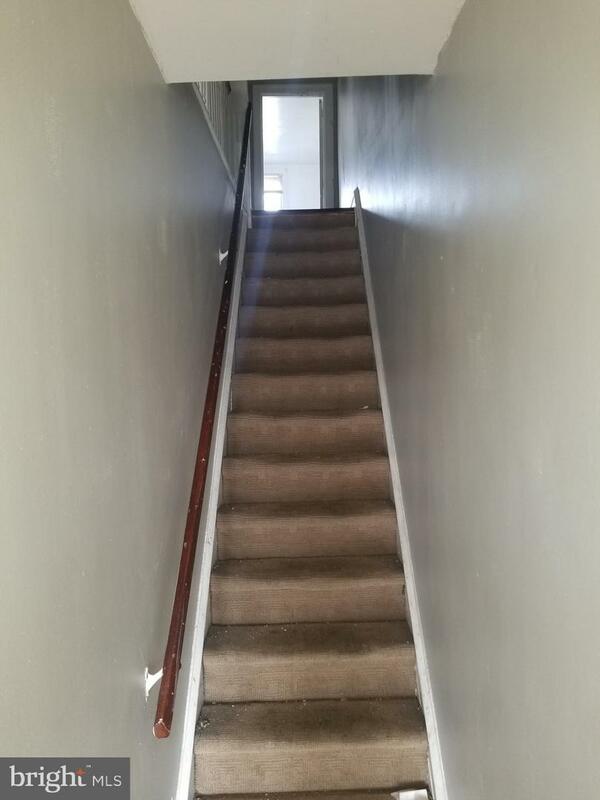 Either way you will want to see this property as soon as possible. The first floor has 3 exam rooms with a 3-piece bathroom, waiting room, receptionist area and an office. The first floor business office may be converted back to a 2 bedroom unit. The second floor consist of 1 bedroom with lots of natural light; an eat-in kitchen, 3-piece bathroom, a washer & dryer hook up, and 1 bedroom. There is an attached 1-car garage, along with off street parking for 1 car in the rear of the property. The property is being sold AS-IS. 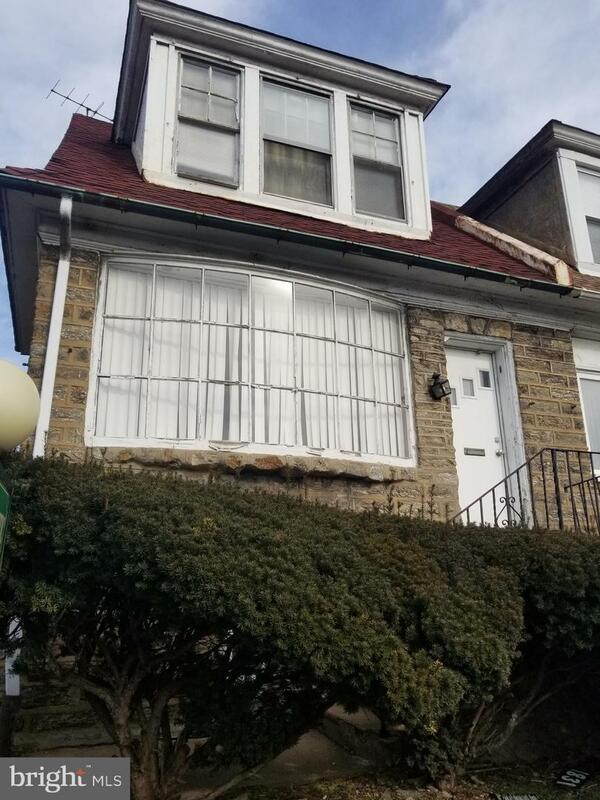 This semi-detached mixed-use property is conveniently located near the newly renovated Cheltenham Shopping center, Philadelphia City limits and public transportation. Schedule your showing today.